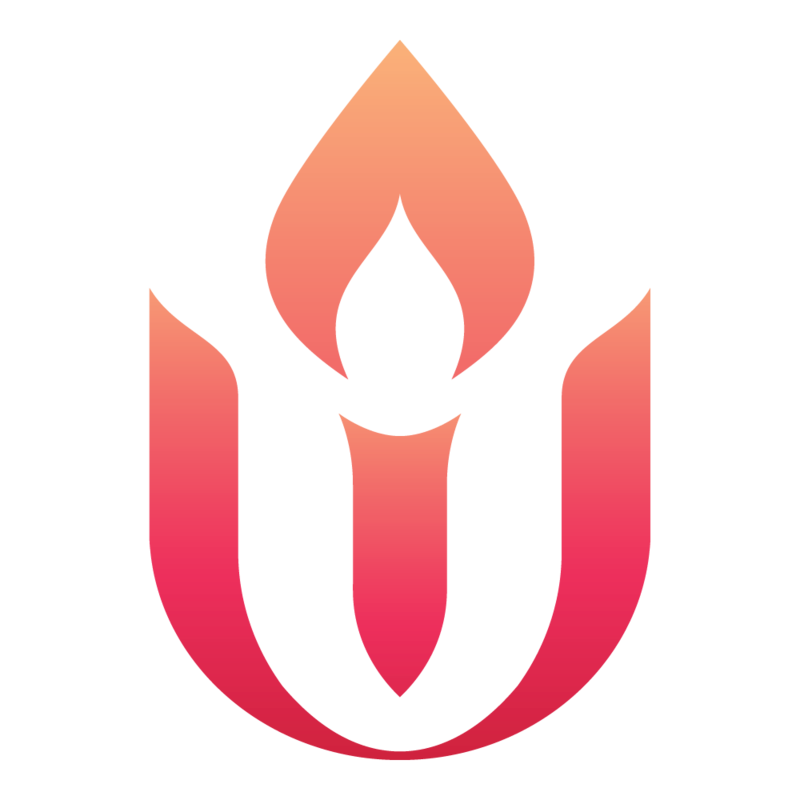 Whether your congregation is just starting a planned giving program or is seeking to revitalize an existing program, the UUA is here to help. Here you will find guides, brochures, and other resources to learn more about planned gifts and how our UUA can assist your congregation through our Umbrella Giving Program. Contact the Legacy Gifts Team at (617) 948-6509 or legacy@uua.org with any questions you may have. Submit a few details and see the benefits of a planned gift. Discover new ways to meet your goals through charitable giving.